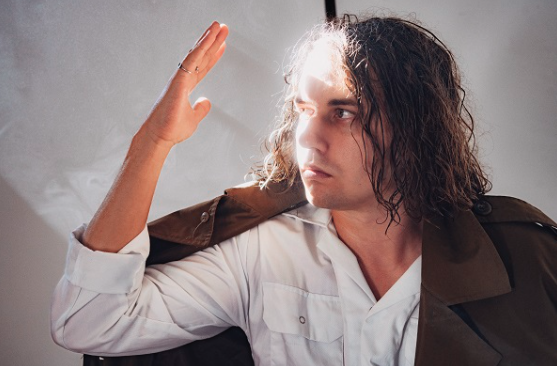 Last month, Kevin Morby shared the news that he’s set to release his fifth album Oh My God on April 26th via Dead Oceans. He’s just shared 'Nothing Sacred / All Things Wild’, which follows in the footsteps of his previously released single ‘No Halo’. 'Nothing Sacred / All Things Wild’ is a meditative exploration of his childhood. Accompanied by the persistent yet minimal sound of the congas and the occasional sound of the saxophone backing him, Morby croons words such as “And when we were young / We knew everything / And when we were young / We claimed to sing and kick and scream”. In the video directed by Christopher Good, Morby is depicted walking through a greenhouse barefoot, and there's also scenes of a girl with her feet entwined on the floor amongst grass surrounded by people watching her. 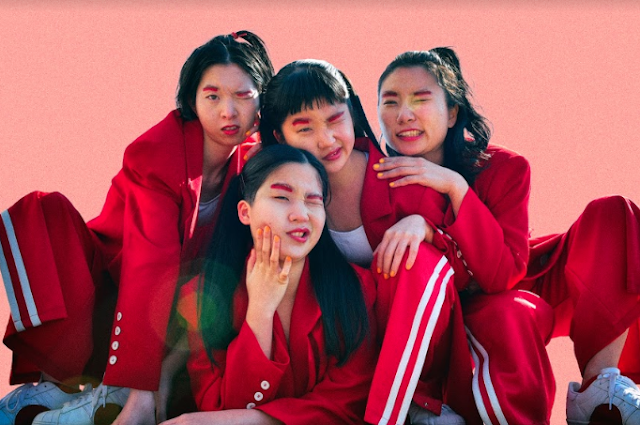 The video fuses elements that are mythical with real-life visuals and the mix of the two invite an array of interpretations. Despite the title of the album, Morby mentions in a statement that he isn’t religious, but does consider himself as spiritual. On April 3rd, he is set to premiere a short film called Oh My God with Christopher Good, which will depict the themes of the album and his stories in a visual space. You can listen to and watch 'Nothing Sacred / All Things Wild’ below.